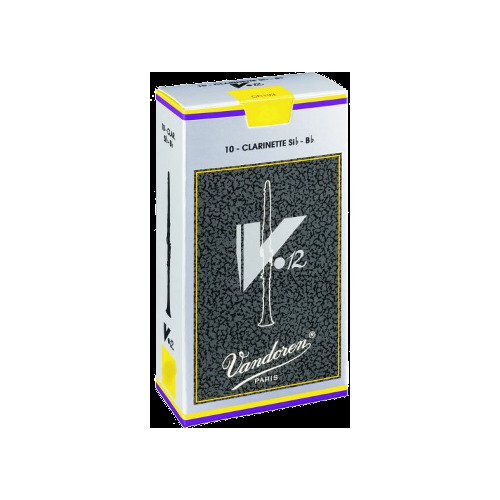 V12 reeds are manufactured from cane tubes with the same diameter as cane used for alto saxophone reeds. 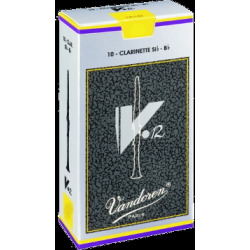 As a result, they have a thicker heel and are cut on a longer palette, which gives them a richer and deeper sound. The thicker tip of the reed brings great attack and makes it last longer. New box of 10 individual Flow Packs!